Nita’s Gumbo has two locations! 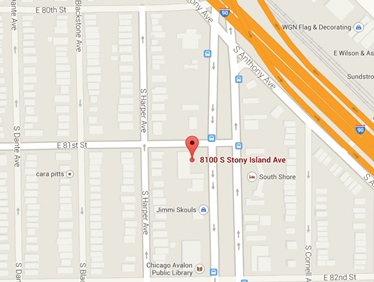 We’re located on the corner of 81st and Stony Island in the shopping complex. Click on the map below for directions. 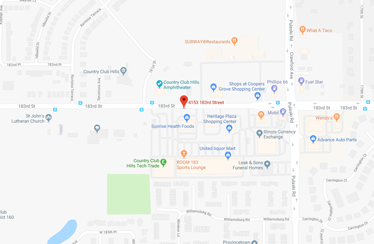 We are located in the Heritage Plaza Shopping Center. Click on the map below for directions. At Nita’s Gumbo, we pride ourselves on perfection, good customer service, and delicious food, however, there’s always room for improvement. Send us a note on Facebook or Twitter and tell us how we’re doing. you don’t want to miss!